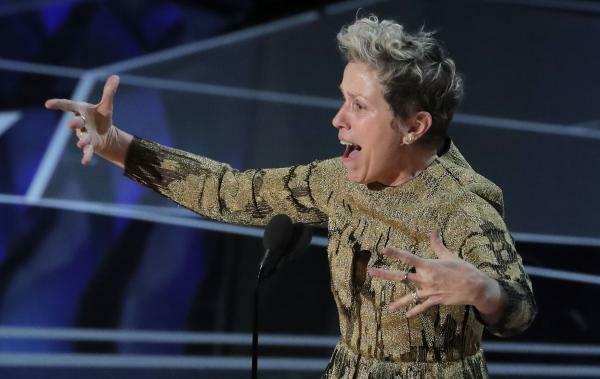 The suspect in the theft of Frances McDormand’s Oscar award has been arrested and charged with grand theft Tuesday. 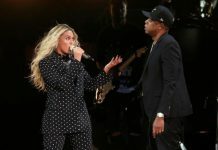 According to a public information officer from the Los Angeles County District Attorney’s office, Terry Bryant was charged with one count of grand theft of property exceeding $950. The 47-year-old suspect, who was arrested on Sunday, pleaded not guilty to the charge Wednesday afternoon and will return to court on March 28. Bryant’s was granted release after his bail, which was originally set to $20,000, was reduced to $0. In return, the suspect promised in writing to show up for all the future court appearances. If proven guilty, Bryant will be facing a maximum sentence of three years in county jail. McDormand, who won the golden statue for her lead performance in the movie “Three Billboards Outside Ebbing Missouri,” was seen at the official Academy Awards after party inside the Governors Ball, where she was getting her Oscar engraved. The award was reportedly stolen from the actress’ table at the party. Authorities said the photographer followed the suspect and took the award from him without any resistance. Event security was notified of the incident and detained the suspect. Meanwhile, the trophy was return to McDormand.